Expense claims are an administration burden for all businesses. 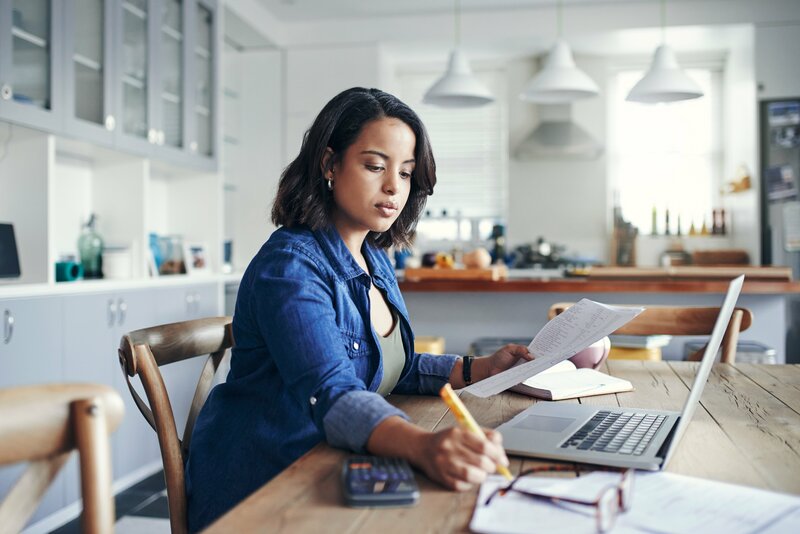 What should be a simple task of reimbursing employees can quickly slide into a paper-filled back-office nightmare. 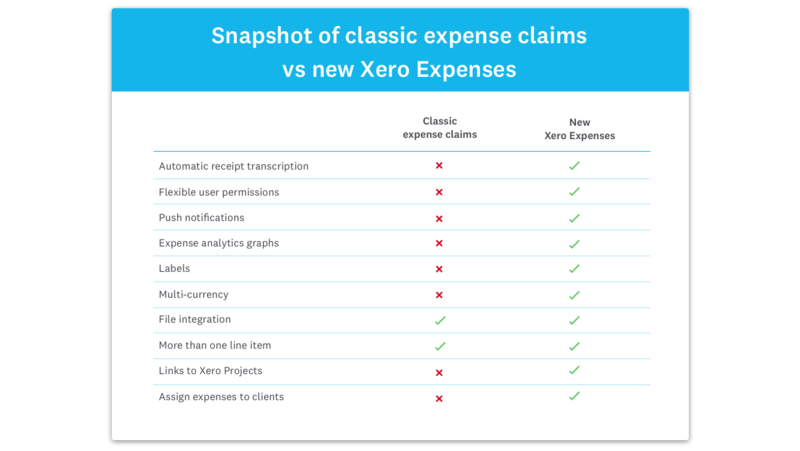 As one of our oldest features in Xero, the classic expense claims functionality was overdue some love and we’ve been working closely with our accounting partners and small business customers to reimagine it from the ground up. Today we’re very excited to announce the global launch of the all new Xero Expenses. Faster expense capture to reduce data entry through automatic scanning of receipts, and eliminates the need to store paper versions. 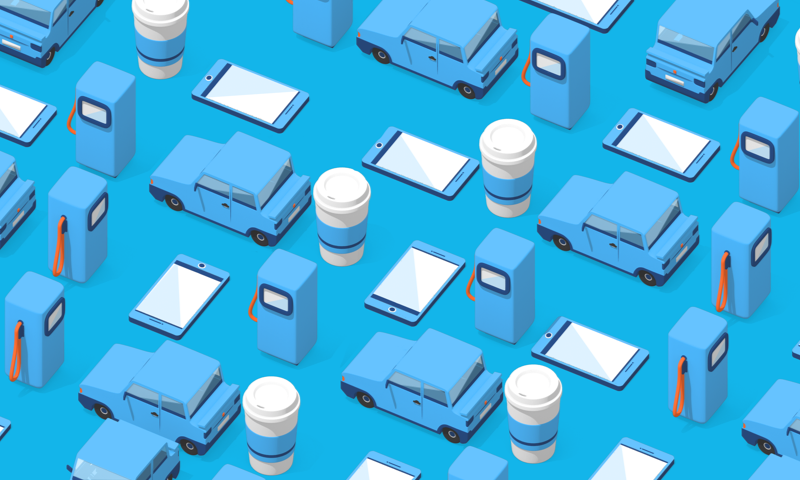 iOS and Android apps push notifications to let businesses, employees and advisors capture, submit and keep up to date on the status of expense claims from anywhere. More flexible user permissions to give complete control of who can view, submit, and approve or pay an expense claim for or on behalf of someone else. Learn more. Simple and intuitive workflows to make it easy to see where an expense is at, review and approve all unpaid expenses, and create batch payments to get employees paid promptly. Greater insights and powerful analytics to empower businesses and their advisors with a detailed and real-time understanding of spending habits and patterns. And with multi-currency, relevant notifications and seamless Xero accounting integration, the new Xero Expenses is smarter, easier to use, and designed to benefit both the small business and their employees. We believe that small businesses will love the new Xero Expenses and to celebrate our launch, businesses subscribed to Xero before 10 July 2018 can experience it absolutely free until 28 September 2018. That’s up to 80 days of better, beautiful and effortless expense management in Xero for no additional cost! Check it out in Xero by going to Expense Claims under the Accounts menu, or download the new Xero Expenses mobile app on Android or iOS for the full experience. If you decide to continue to using the new Xero Expenses after 28 September 2018, additional charges won’t start until the subscriber’s first billing date after 28 September 2018. See your local Xero Expenses web page for full details on this offer and your local pricing. We’ll be saying goodbye to our classic expense claims functionality in Xero as it retires on 31 January 2019. Information from any previously processed expenses will be accessible as read-only through Xero reporting once classic expense claims retires. Get more detail on Xero Central and, don’t worry, we’ll update partners and those businesses affected by this change as this date draws near. Head over to the Xero Expenses page, or Xero Central for more details on how new Xero Expenses can improve your business.